Automotive | Excel Mechanical, Inc. 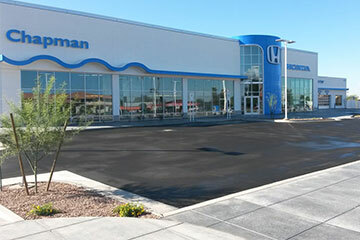 Brand new Chapman Honda that is hard to miss on E. 22nd St. 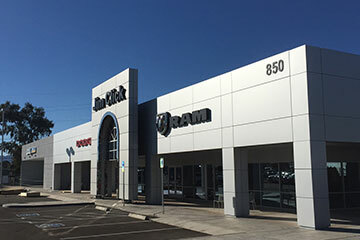 Upgrading one of many Click Automotive locations at the Tucson Auto Mall. 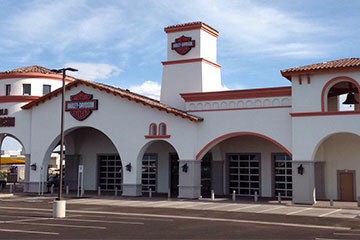 The new eastside location for all the motorcycle enthusiasts. 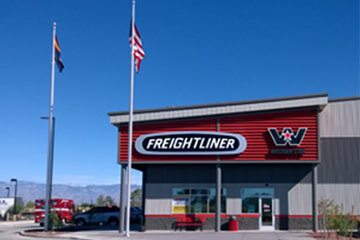 I-10 and Craycroft for this massive truck stop and service location. 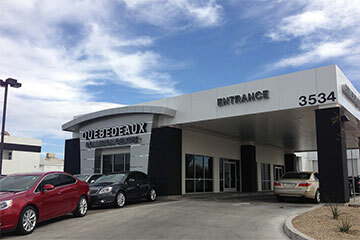 Expanding the used car lot with a full service department. 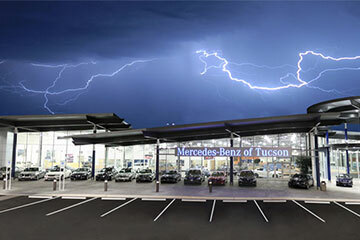 Across from Costco with amazing Mercedes Benz to buy.